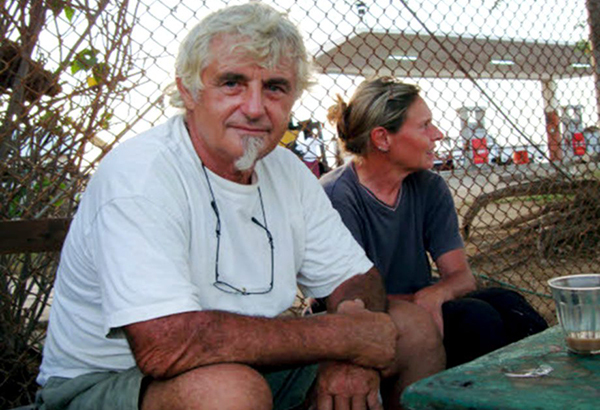 German hostage Jurgen Kantner has been beheaded by Abu Sayyaf terrorists after the deadline for a $600,000 ransom demand passed on Saturday. It shows Mr Kantner, aged 70, sitting in a grassy clearing and saying “Now he kills me” before a masked militant beheads him with a curved knife. A few gunmen mutter “Allahu Akbar”, or ‘God is great,’ in the video that lasts one minute and 43 seconds. As we have previously reported (here and here) the German had twice been forced to beg for his life on camera. Jesus Dureza, presidential adviser on the Philippine peace process, said officials and the armed forces had spared no efforts to save Kantner, who was being held on the southern island of Jolo. “We grieve as we strongly condemn the barbaric beheading of yet another kidnap victim,” Mr Dureza said in a statement. “There must be a stop to this killing of the innocent and the helpless”. German Foreign Minister Sigmar Gabriel said Berlin was in contact with the Philippine authorities, which had yet to confirm the authenticity of the video. If the video does turn out to be genuine, Mr Gabriel said, it would be “one of the cruellest crimes one could imagine”. 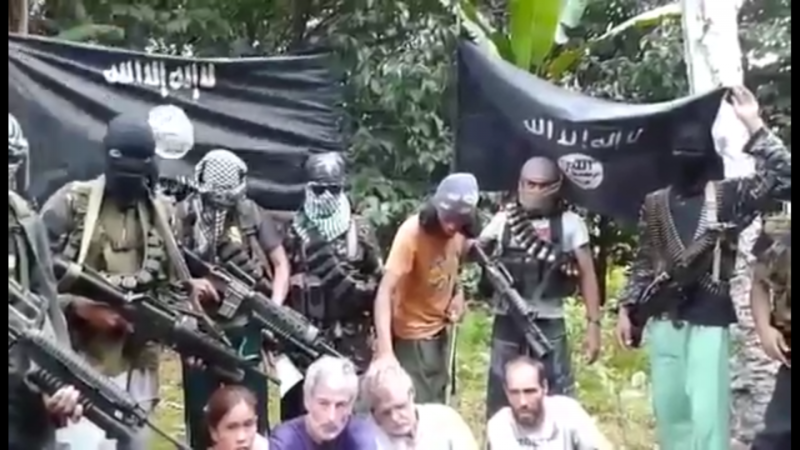 Abu Sayyaf decapitated two Canadians last year on Jolo but later freed their two companions, a Filipino woman and a Norwegian. The four were seized from a tourist resort. The ransom demand for the Canadians was 6.4 million dollars each. It uses the money to buy arms, high-powered boats and modern navigation equipment, allowing it to avoid detection and seize crew of slow-moving cargo vessels with ease. Reports of Kantner’s execution emerged on Sunday evening but the authorities cautioned that information they had received about his death was preliminary and drawn from sketchy, unverified intelligence. No body parts have been found. Speaking on the sidelines of the UN Human Rights Council in Geneva, Philippines Foreign Secretary Perfecto Yasay said Manila was seeking technological help from allies to pinpoint the location of hostages. “We will undertake our operations to make sure we give a premium to saving the lives of the hostages, and precisely because of this our task has not been easy,” he said. Thousands of troops have been deployed to do that in the Abu Sayyaf strongholds of Basilan, Tawi-Tawi and Jolo islands, yet despite air and ground offensives, piracy and kidnappings continue unabated. The rebels are entrenched in local communities, complicating operations by a military that is wary of incurring civilian casualties. 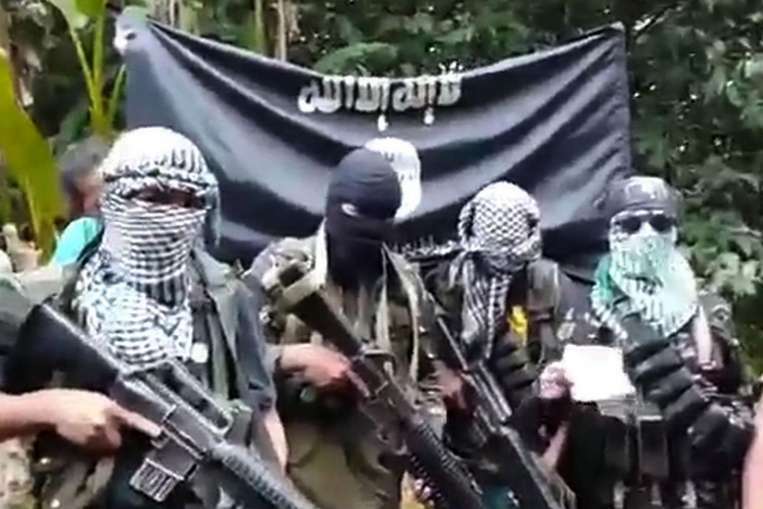 Abu Sayyaf is currently holding 26 hostages — 13 Vietnamese, seven Filipinos, a Dutch national, a Japanese, two Indonesians and two Malaysians, the military says. Experts say the group is very unlikely to free any hostages without payment.